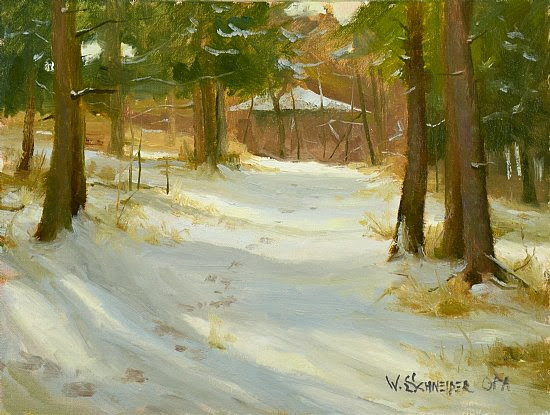 Willaim A. Schneider is an American full time Professional painter who specializes in oil and pastels. 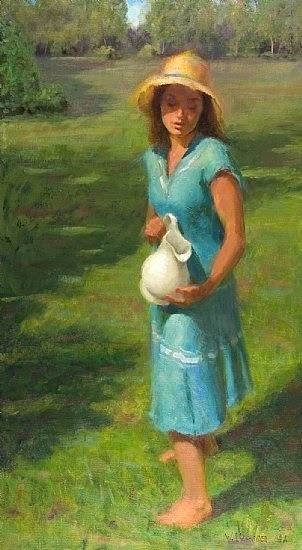 He is currently living with his loving wife Caren in Crystal Lake, IL. 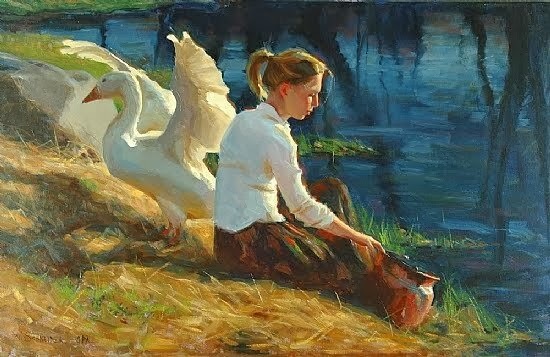 He works and plays perfectly with the light and shadow effects to beautify his art works. 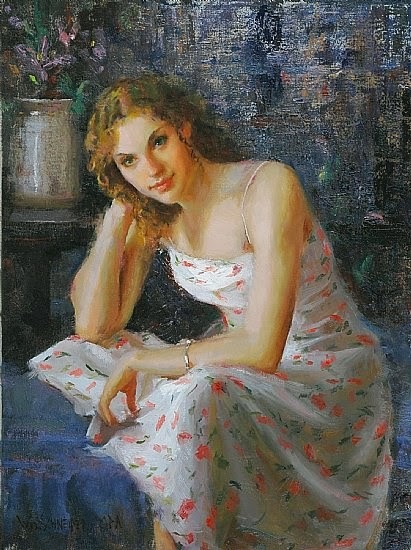 Ment consulting firm ( Dimeo Schneider and Associates), but his destiny was his first love i.e. 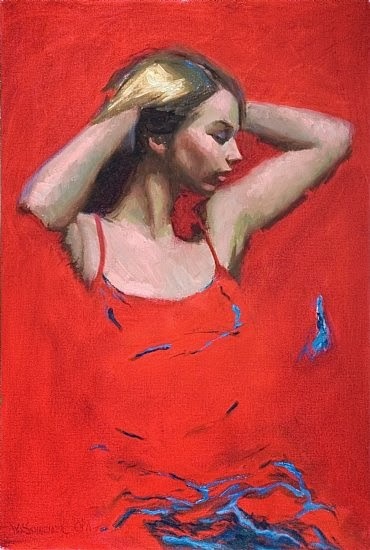 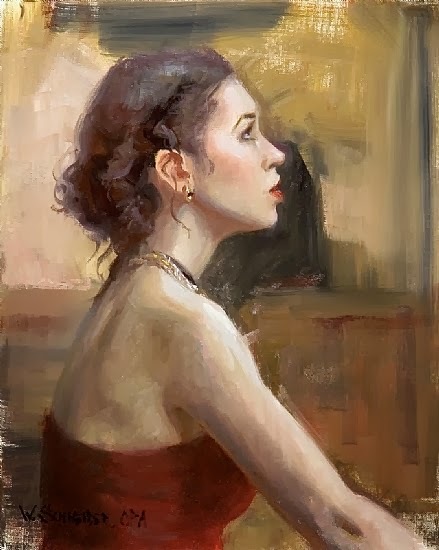 painting and arts, so in 1990’s he started honing his creative art skills at the American Academy of Art in Chicago where he started studying figure drawing with William Parks, he also studied oil painting there with Ted Smuskiewicz. 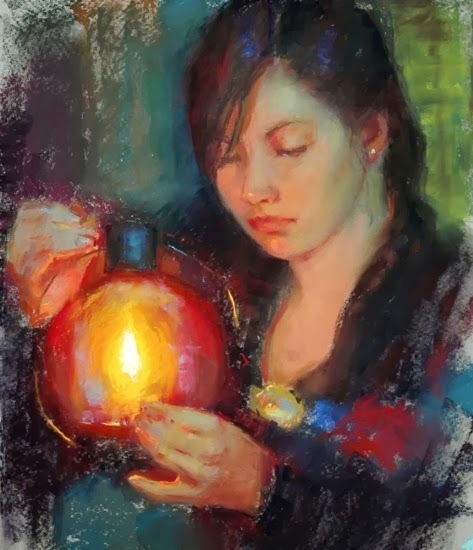 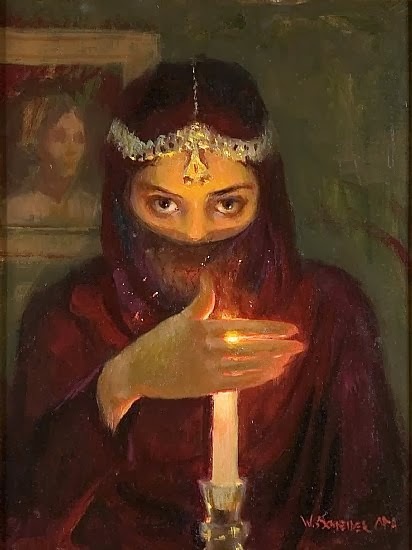 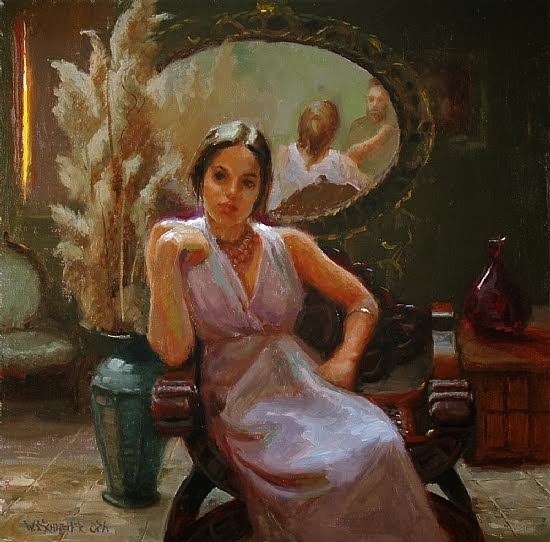 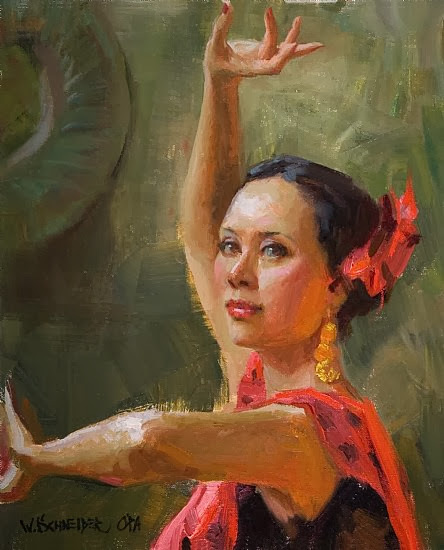 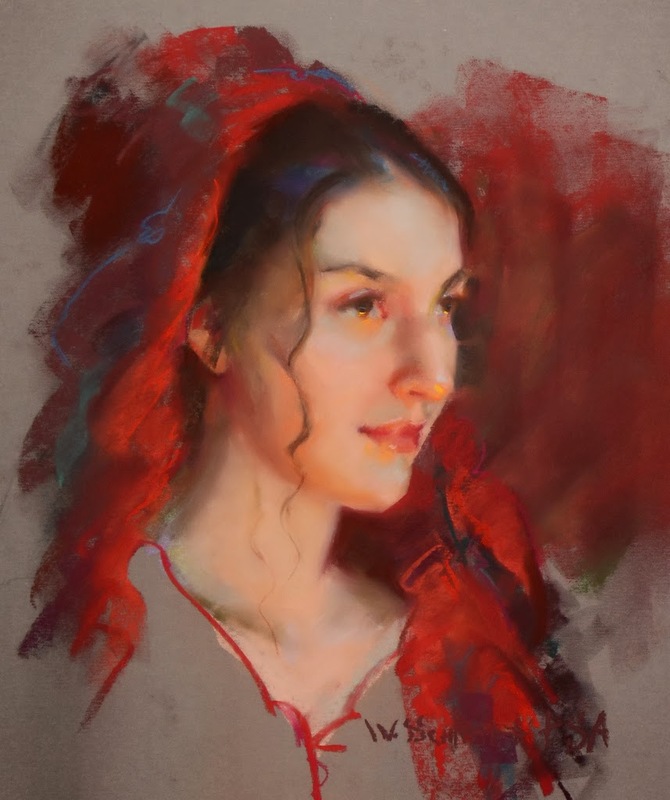 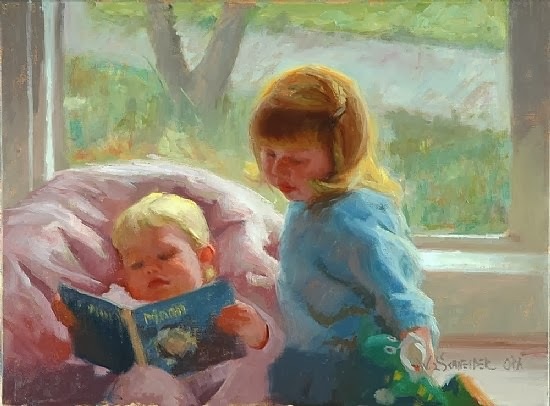 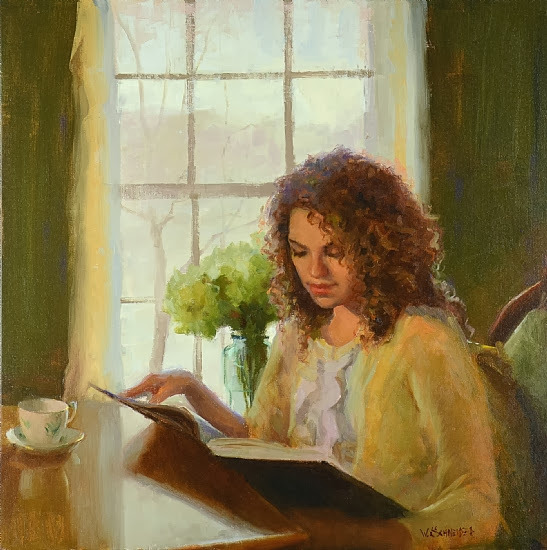 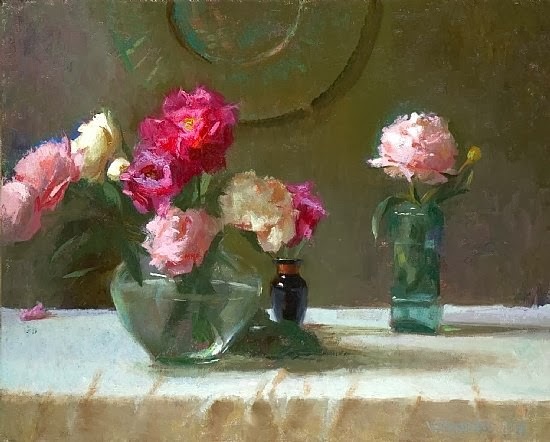 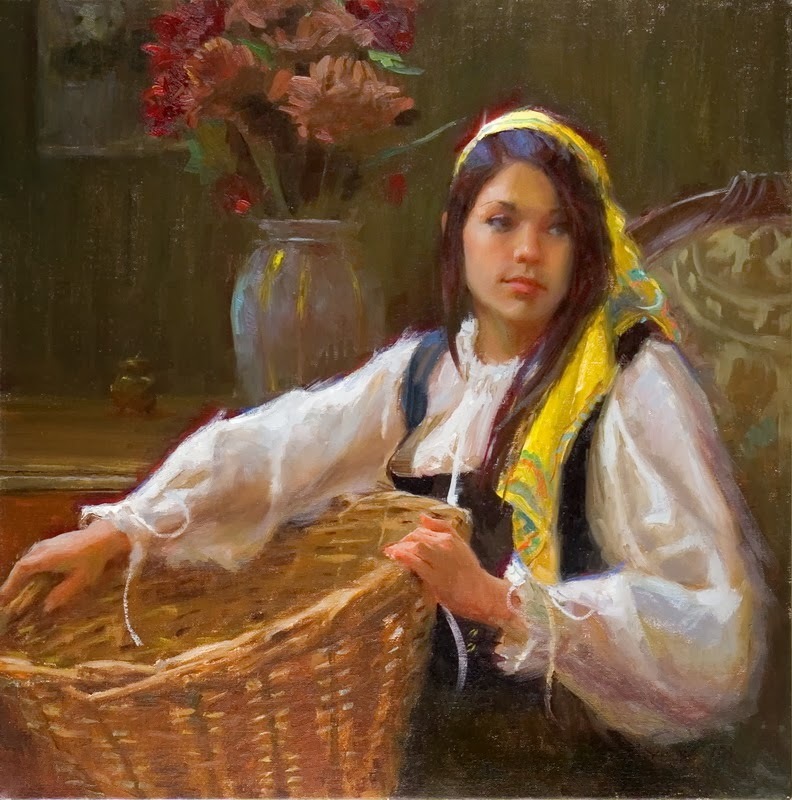 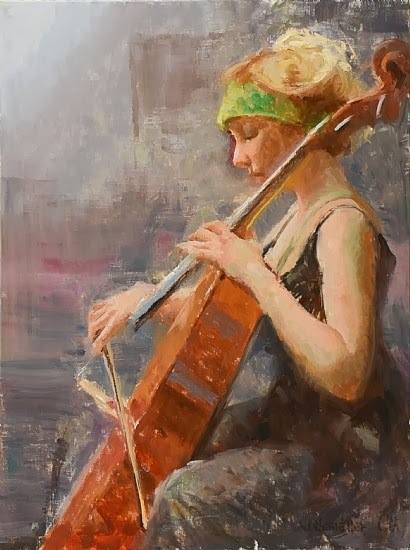 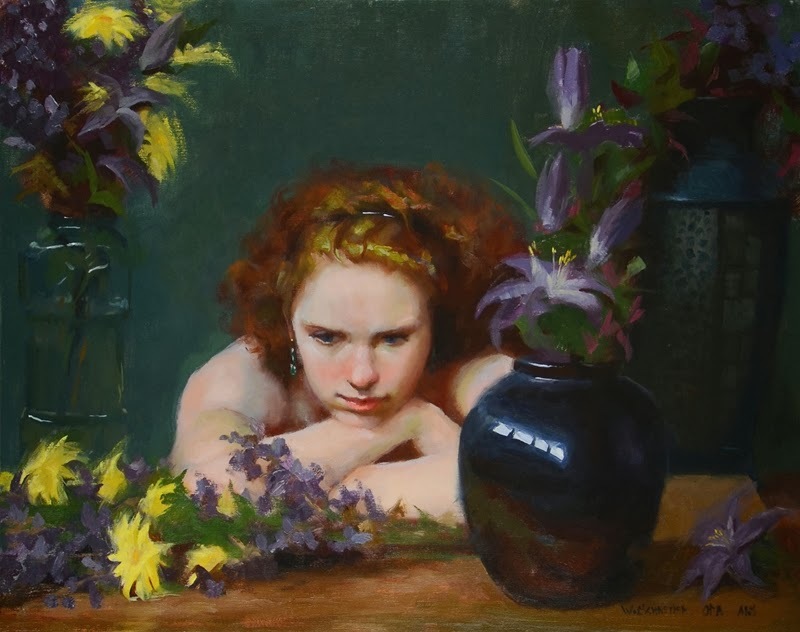 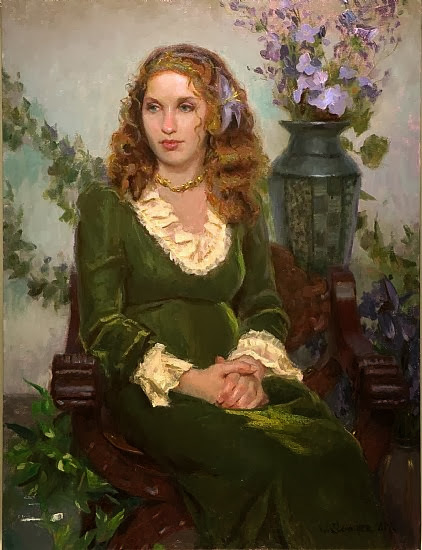 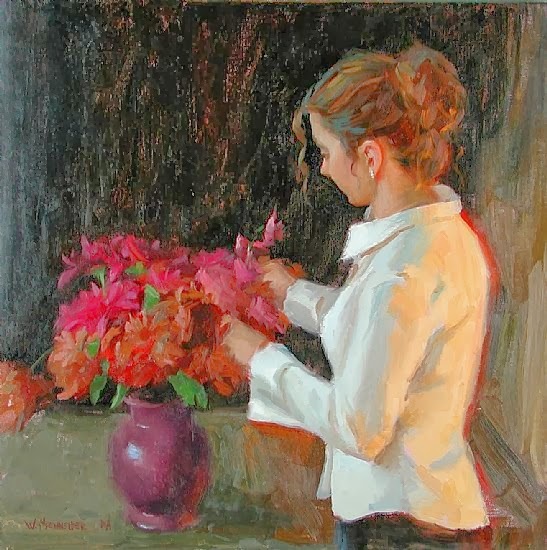 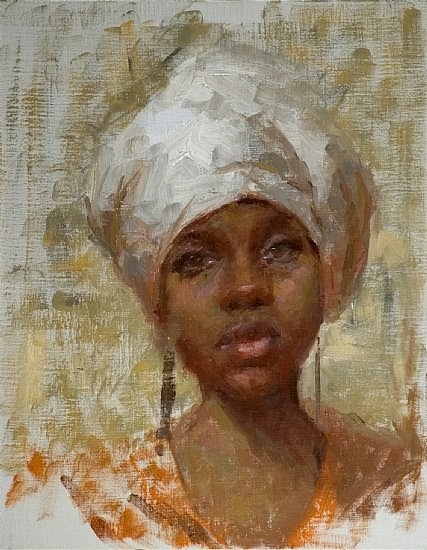 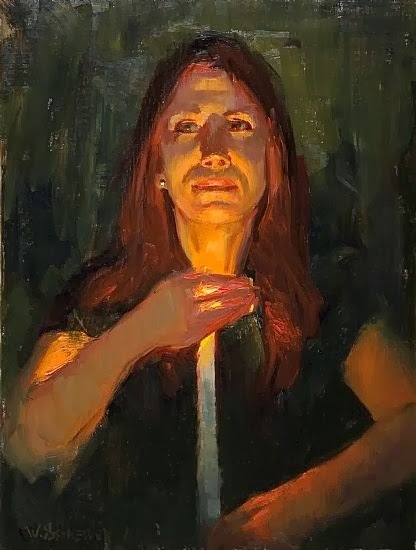 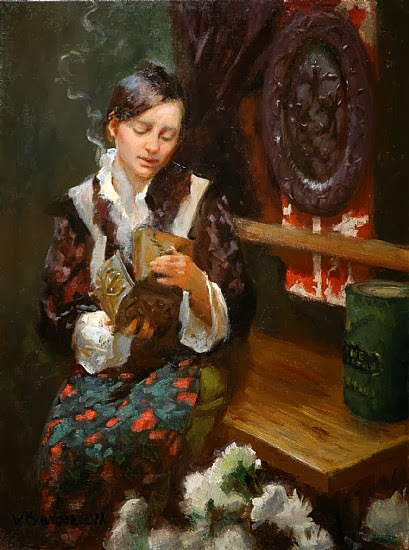 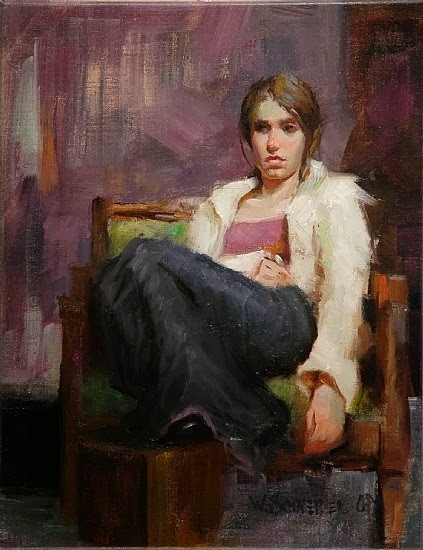 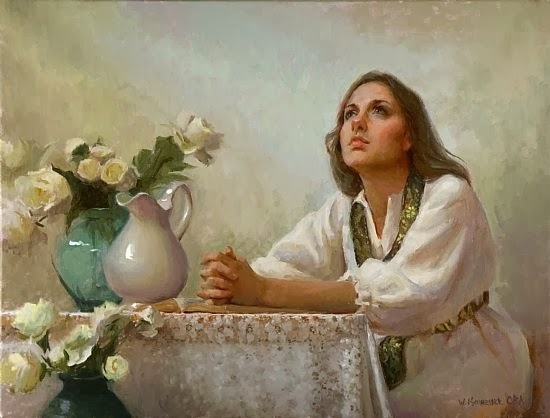 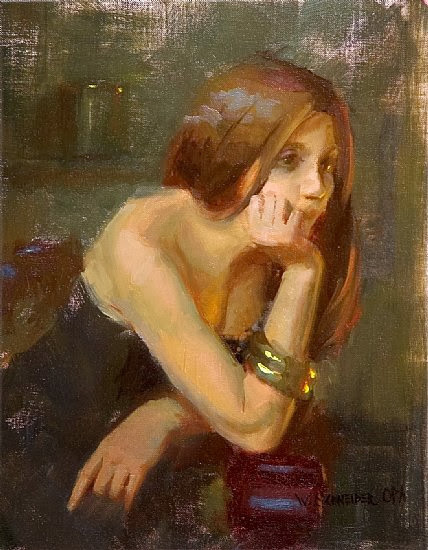 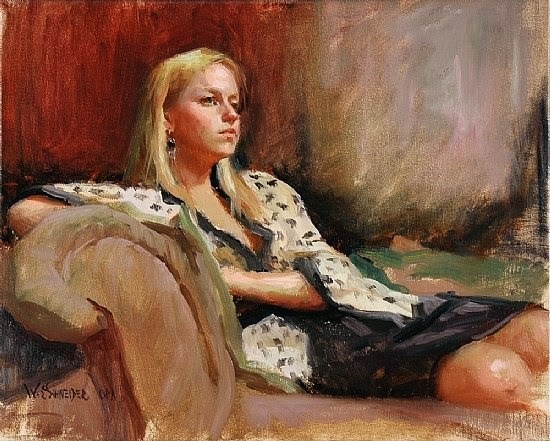 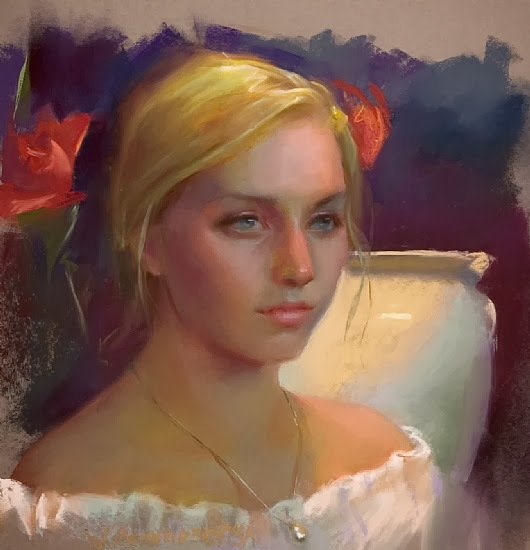 He continued to study paintings and improve his skills and participated in many workshops with Dan Gerhartz, Scott Burdick, Harley Brown, Scott Christensen, Carolyn Anderson, Scott Christensen, Huihan Liu, David Leffel and Richard Schmid. 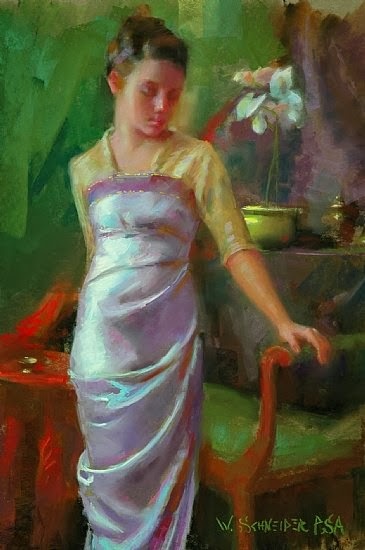 He initially studied art at Urbana at the University of Illinois. 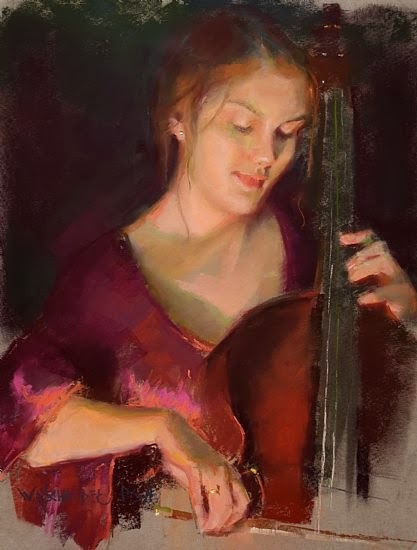 He first love was always painting, but after graduation William began his career in the music business recorde with the label of Roulette and MGM. 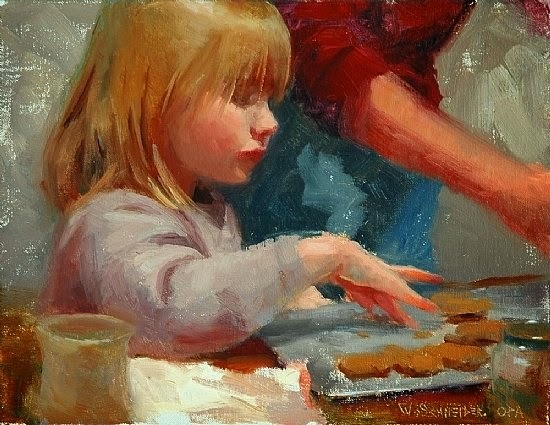 Afterwards, William entered the world of finance as a co-owner of an investment company. 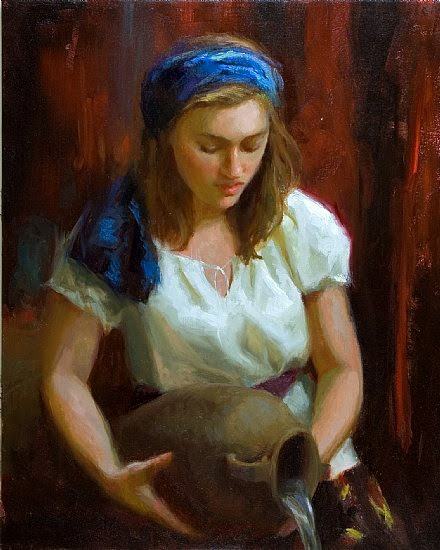 He has a lot of interest in painting still life, landscapes and figures. 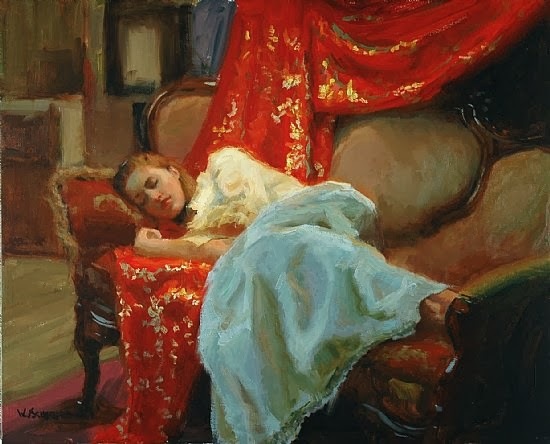 He is mostly inspired by Fechin, Repin, Zorn and Sorolla. 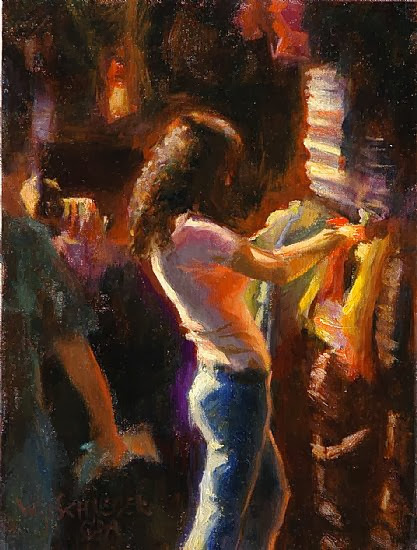 He loves to capture and portray the effects of moment, scenes and places. 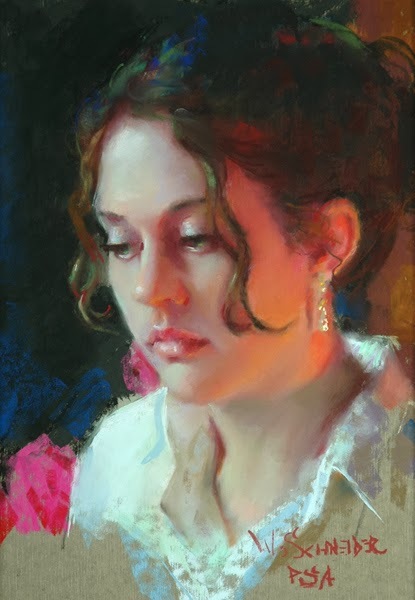 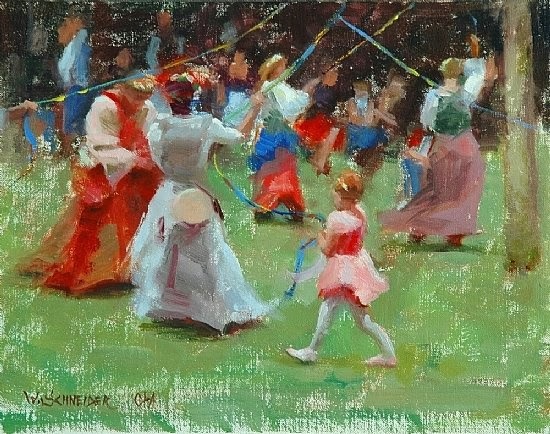 He is a painter for various art societies such as The Pastel Society of America, Oil Painters of America, The National Oil and Acrylic Painters’ Society, Palette and Chisel Academy, and the Portrait Society of America Oil Painters of America and Plein Air Painters of Chicago. 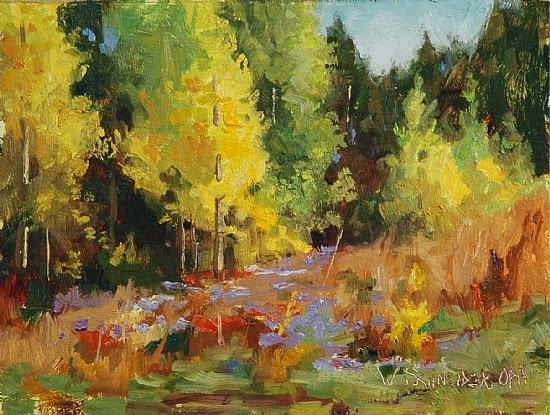 For nearly nine years he served on the board of OPA. 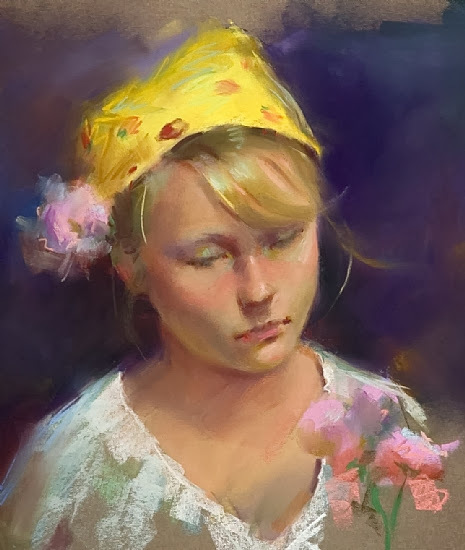 He has been an award winning artist; he received an award signature status in OPA in the year 1998, NOAPS (2005), The Pastel Society of America (2007). 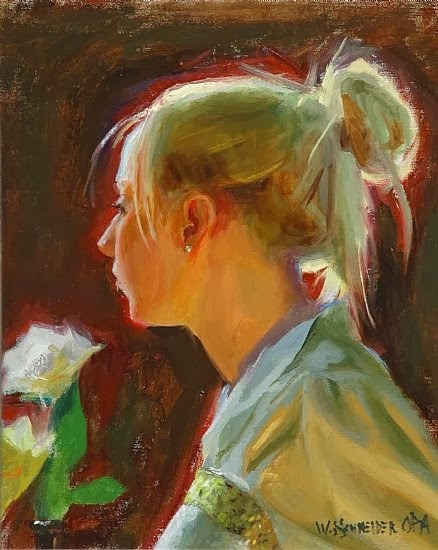 His art works have been exhibited at various such galleries such as Degas Pastel Society, Oil Painters of America, Academic Artists, Salon International, Portrait Society of America and Pastel Society of the West Coast and received many awards there as well. 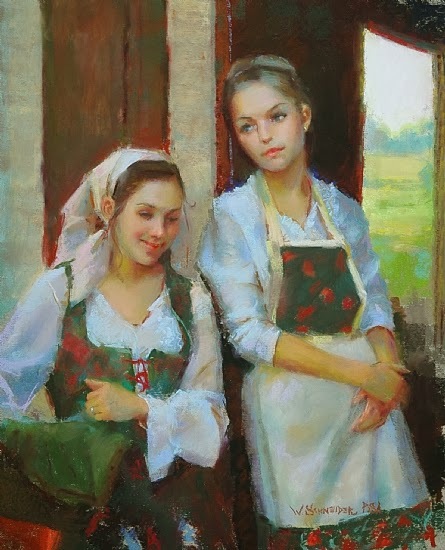 His paintings have been published in many books and publications - II, How did you paint that? 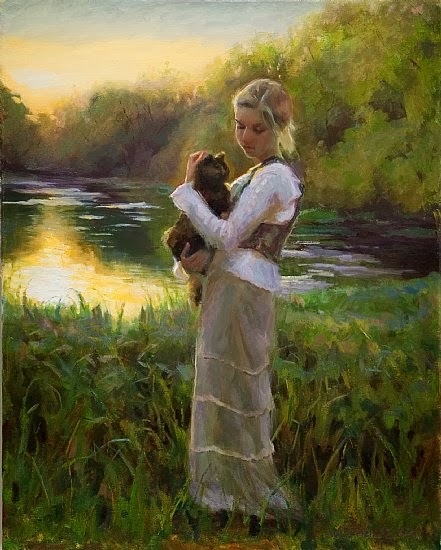 100 ways to paint Landscapes, Oil Landscapes, Color: The Best of Pastel and 100 ways to paint People and Figures and The Art of Oil Painting. 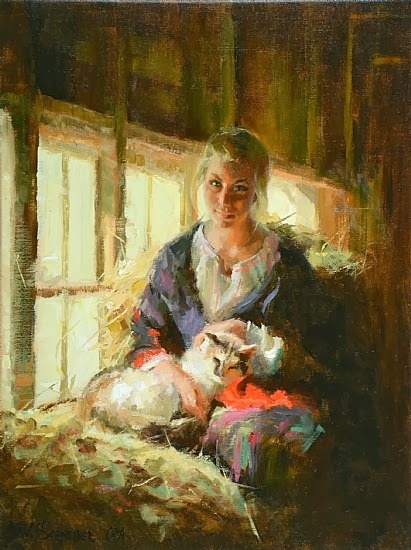 He has been featured in the American Artist, International Artist, Workshop Magazine and Pastel Journal.